Sir: Interesting to read that you support the sale of M-60’s, M-249’s, M-79’s, Laws and 60 mortars to the general public. Can’t wait to see the results of that! Sgt. Anderson, David M., United States Marine Corps. Survivor of the siege of Khe Sanh and in-particular Hill 881 South in the spring of 1968. So… I should be able to own a full auto weapon. Never seen a militia without them. 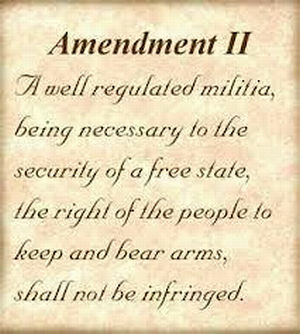 The people should have the right to equal armament, otherwise whats the point? 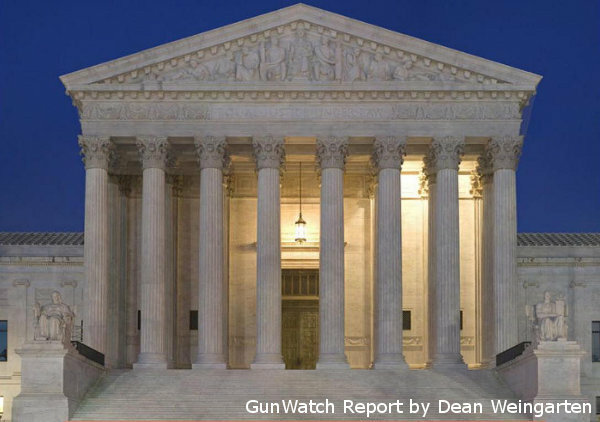 If the law to current arms dies not apply since they were not available or manufactured at the time of the writing of the Constitution, then I suppose we could also force the rest of the 1st amendment supporters to go back to the quill pen, paper and hand press. They didn’t have telephones, typewriters, computers, cell phones, cameras, video, satellite link up or any other modern convenient way of telling the world how evil our firearms are. Push that back in their direction.